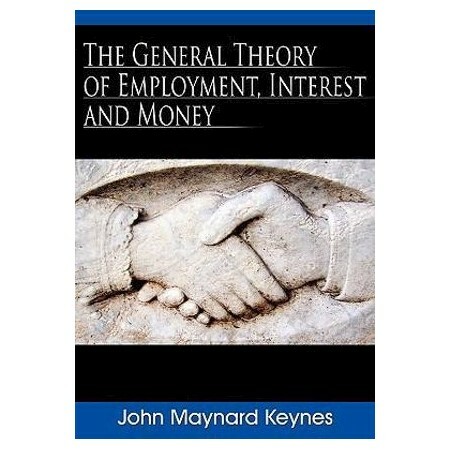 JOHN MAYNARD KEYNES was born in Cambridge in 1883, son of John Neville Keynes, later registrary of the university; his mother was one of the earliest women students. Educated at Eton and King's, he passed into the Civil Service in 1906, working for three years in the India office. He returned to Cambridge as a Fellow of King's in 1909 and remained a Fellow until his death.